Hello, New Year! Bye Bye, PPIs? Amal Mattu discusses two large branches of pitfalls in patients being evaluated for ACS: EKG pitfalls and HISTORY red flags. 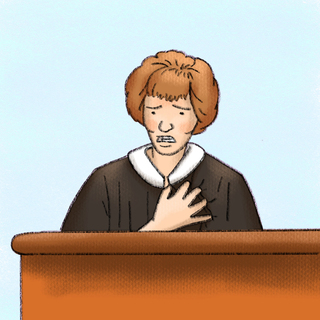 We discuss pitfalls and red flags relating to medical legal risks when dealing with chest pain.